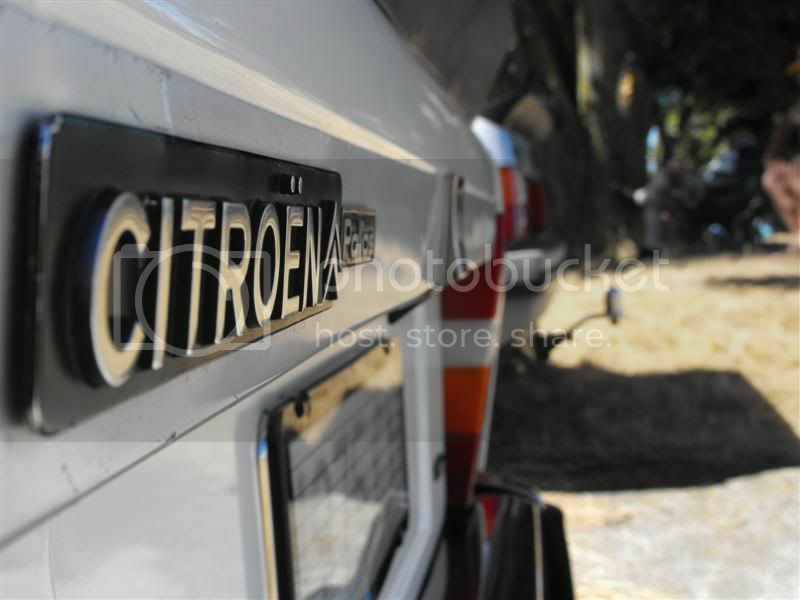 The Citroen car club of New Zealand held it’s national rally a couple of months ago from the 23rd til the 26th of January. Based around Masterton the rally started with the ’75th Anniversary Traction tour’ ending it’s week long journey from Auckland. We went along on the Saturday for the Pride of ownership and Gymkhana event at Solway showgrounds, and in the Afternoon, a navigational trial which saw most of the cars cover around 110km around the Masterton area. Most of the time when you go to car club days, there’s a massive turnout of newer models, however, out of around 80 cars that were entered in the ‘pride of ownership’ portion of the first day, about 70 could be seen as ‘classic’ Cits. From BX’s, right back to Post War Tractions, and everything D, 2CV, and CX in between. Here’s a few sample pictures from the pride of ownership display, the link to the rest is at the bottom of the entry.